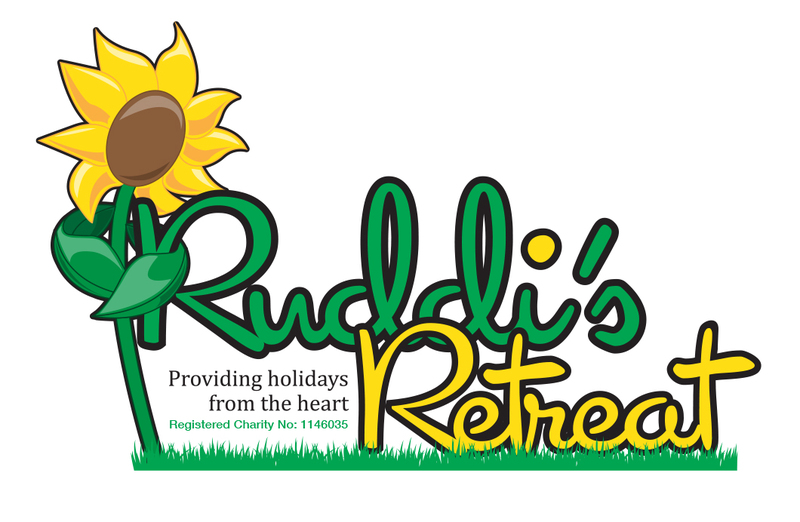 Ruddi's Retreat is a children's cancer charity that sends children and their families suffering from the effects and after effects of cancer and other life limiting illnesses on respite breaks to one of our caravans situated in Filey, N. Yorkshire completely free of charge. We want to make sure that families who are going through a terrible time; physically, mentally, emotionally and financially still have access to little luxuries and more crucially, 'family time'. Most families that have been affected by cancer are generally struggling financially and a holiday is the last thing that they are able to afford. This is where Ruddi's Retreat steps in to make that holiday a reality. Caravan bookings open from February for holidays to be taken between March and October.